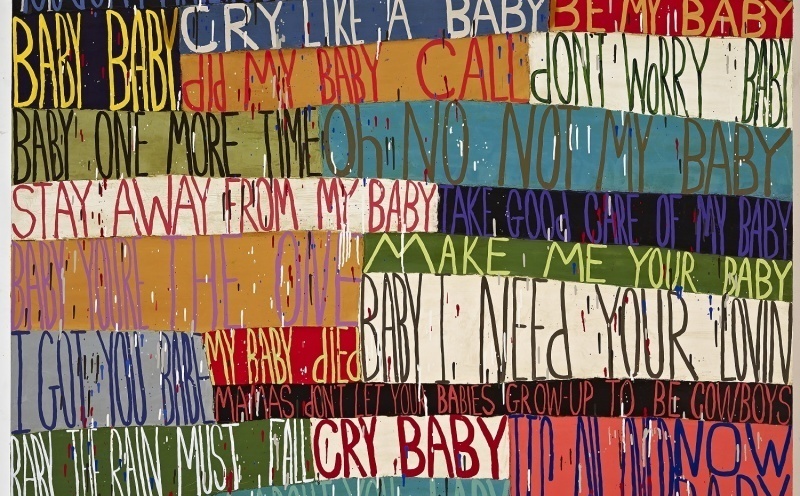 Squeak Carnwath, Baby, 2016. Photo: M. Lee Fatherre. The Pollock-Krasner Foundation announced today that it has awarded $3.17 million to 111 artists and twelve organizations for its 2018–19 grant cycle. This year’s grantees hail from eighteen states, Puerto Rico, and seventeen countries. Founded in 1985, the organization launched its grant program in order to provide critical support to artists around the globe by giving them financial support to create new works, prepare for exhibitions, and cover living expenses. The foundation also revealed that its Lee Krasner Award, which recognizes lifetime achievement, will go to Squeak Carnwath and Blane De St. Croix. Earlier this year, the organization selected Todd Williamson as the recipient of its $50,000 Pollock Prize for Creativity, which is backing Williamson’s exhibition “Processional,” a solo installation that will be on view during the Fifty-Eighth Venice Biennale, taking place from May 9 to November 24, 2019.